Home Awards Go Retro Receives an Award! 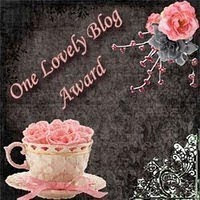 Go Retro has been recognized with the One Lovely Blog Award! Mucho thanko to Gilligan over at the epic Retrospace for spreading the love and bestowing me with this nifty award. 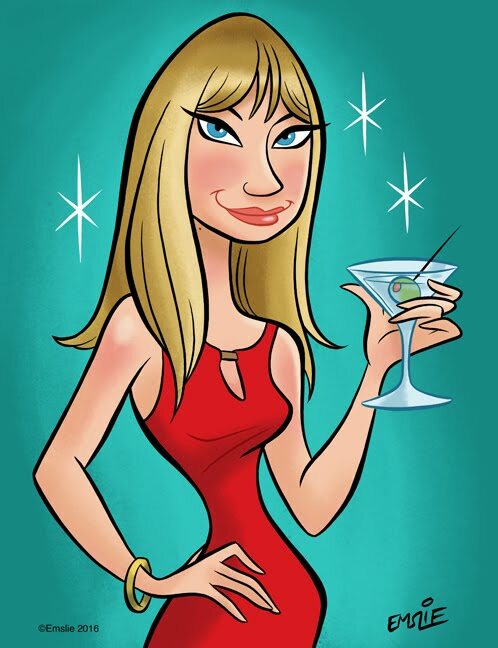 Gillian is THE purveyor of past pop culture so I highly recommend checking out his awesome site if you haven't done so already. Congrats to the winners! Hope you enjoy your award and will keep the love flowing by passing it along to other bloggers. Thanks so much for the wonderful award! Well deserved. Keep spreading the retro love. Pam-Thank you SOSOSOSO much for the award. Love your blog. Keep it up!